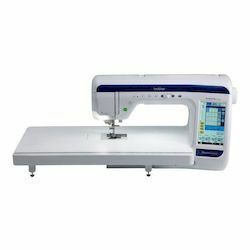 Includes Bonus Beissel Needle Pack, valued at $52.95! 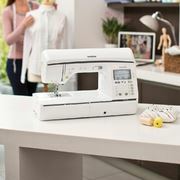 Sewing and Quilting. 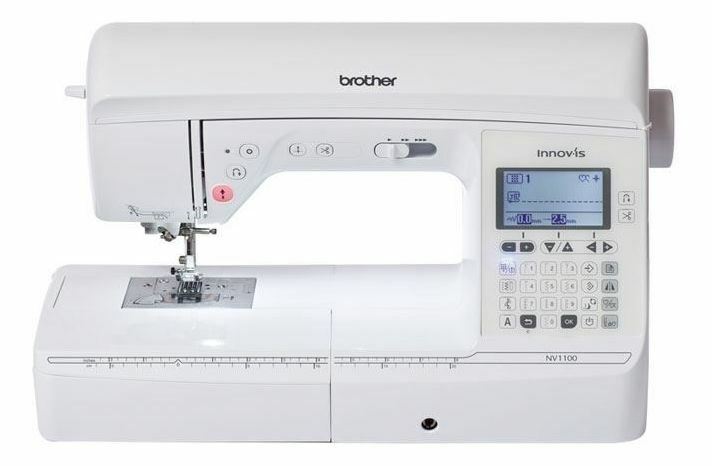 With the Innov-is NV1100, sewers will take garment construction to new heights with 180 built-in sewing stitches and the My Custom Stitch™ feature, which allows you to create personalized stitches. 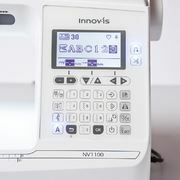 Feel inspired to tackle projects you never thought possible with the Innov-is NV1100! 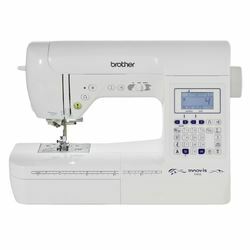 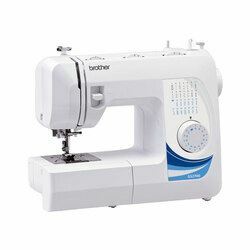 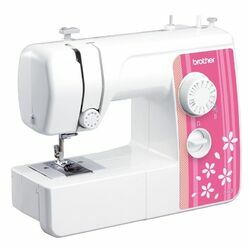 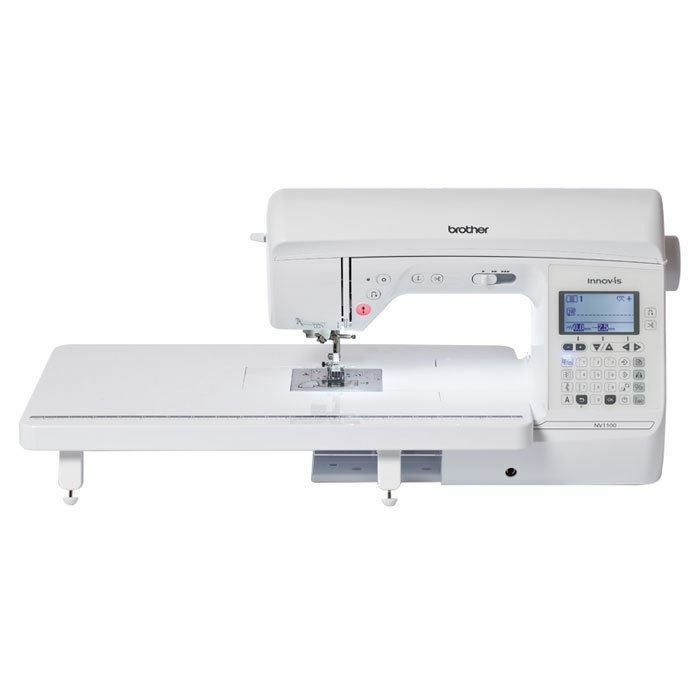 180 built-in sewing stitches including 40 combinable stitches and 10 one-step buttonhole styles and 5 sewing fonts. 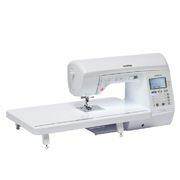 More room to the right of the needle to easily maneuver fabric when working on projects of all sizes. 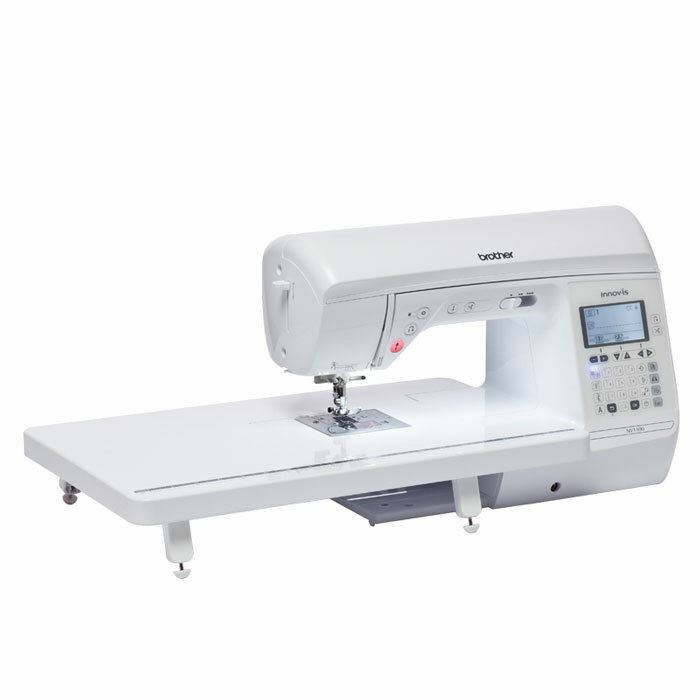 Enjoy the expansive work area on the bed of the machine to accommodate large projects. 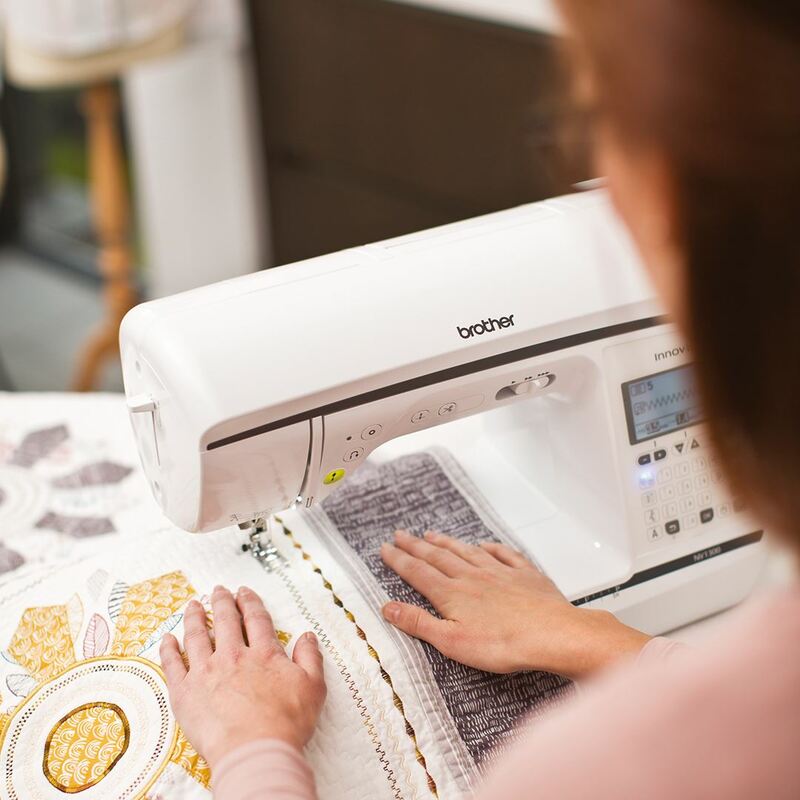 Longer feed dogs and zigzag foot allows for smoother sewing. Automatically sew a tie-off stitch or easily sew a block of decorative stitches. 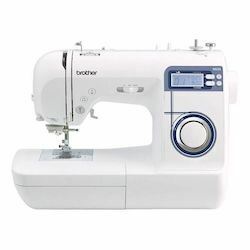 Just drop in a full bobbin, pull the thread through the slot, trim and start sewing. 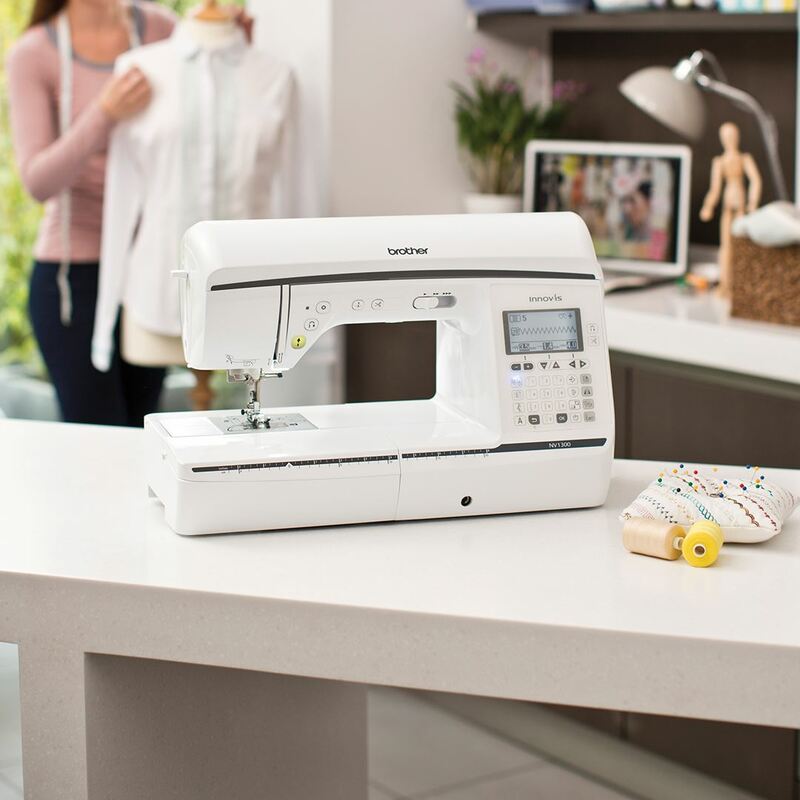 With the fast and simple bobbin winder, you can wind the bobbins with the press of a lever. 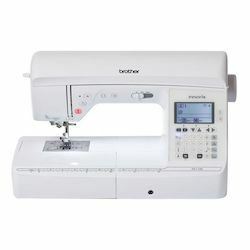 5 years on electrical and electronic parts (excludes foot control) and 3 year on mechanical parts.